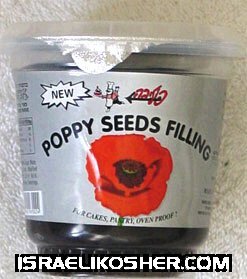 for making cakes, and hamentashen, made in israel 14 oz. also good just to spread on stuff. safe for baking.